BOULDER, Colorado — An average of 20 people die every day in the U.S. waiting for a heart transplant, according to the United Network of Organ Sharing, or UNOS. 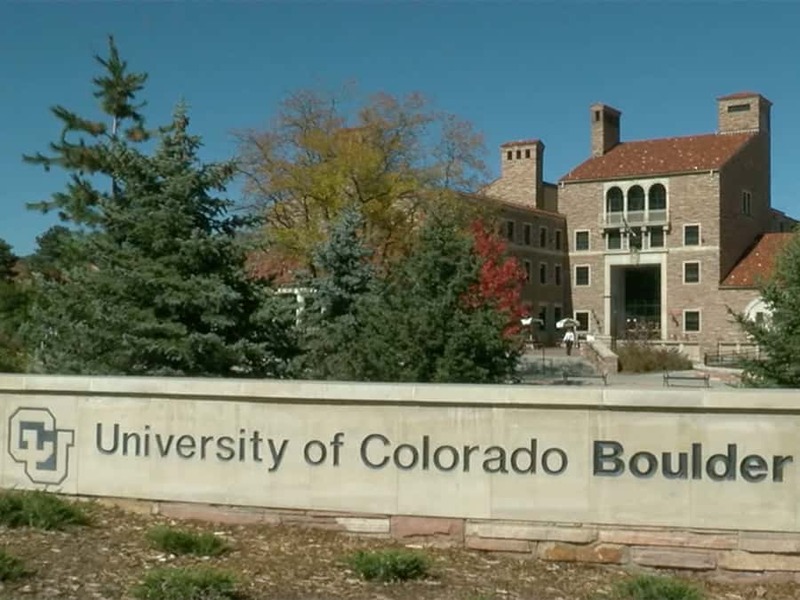 Researchers at CU Boulder are trying to change that. “It starts as liquid material,” said Dr. Yonghui Ding, a postdoctoral researcher in mechanical engineering and the lead author of a new study on 3D bioprinting. Ding and his team have discovered a medical breakthrough that could save thousands of lives in the near future. They have developed 3D printing technology to print blood vessels and arteries. The vessels are so tiny and life-like, they could one day be used to replace hardened and diseased arteries in the human heart. Unlike other 3D printing technology, this uses a liquid solution and the software developed here allows researchers to print an artery with a hard shell, but a soft interior. The printing method allows researchers to mimic the complex geometry of blood vessels that are highly structured yet pliable. “We were the first to control the local stiffness of the 3D structure,” Ding said. Researchers put liquid material on a small tray, then a lens projects UV light onto the tray and the liquid rises, growing into an artificial artery. Each is customizable for each patient. It’s pliable and flexible, like that of a real artery. “The natural artery is kind of soft,” Ding said. Similar 3D printing is being used to customize things like prosthetic limbs, but this is a first for inside the body. “So, we’re able to put this tissue inside the human body to replace the diseased or damaged tissue,” Ding said. And they built the printer out of used parts they found on eBay. “In the future – I envision that we’re able to create this mechanically accurate artificial tissue and make it functional,” Ding said. The technology would need to go through clinical trials and then get approval from the Federal Drug Administration.